Oman has added passport holders from China, Iran and Russia to a list of countries that do not require a pre-entry tourist visa. The move follows the introduction of new visa rules in the sultanate in March including a new online application process. Royal Oman Police confirmed in a tweet on Monday that citizens of the three countries would not longer require an Omani sponsor to visit for tourism. إضافة كلاً من الجمهورية الإسلامية الإيرانية وجمهورية روسيا الإتحادية وجمهورية الصين الشعبية إلى قائمة الدول المستفيدة من التأشيرات السياحية للدخول إلى السلطنة بدون كفيل محلي. An official told Times of Oman that the countries join citizens from 68 other nations, including the US, Canada, Australia, the United Kingdom and the European Union’s Schengen area, that can enter Oman under a visa on arrival. Oman joins the neighbouring United Arab Emirates in easing visa entry restrictions for visitors from China and Russia in recent years. The emirates granted visa on arrival entry to passport holders from the countries in late 2016 and early 2017 respectively. This led to a 41 per cent increase in Chinese visitors and 121 per cent increase in Russian visitors to Dubai last year. Citizens from China, Russia and Iran will need to apply for their Oman entry visas via new online portal introduced two months ago as authorities move to phase out visa on arrival desks at airports. “We are still keeping the visa-on-arrival option for a short span of time for people who are flying to Oman and are not aware of the new rule,” an Oman Airports Management Company spokesman told Times of Oman at the time. 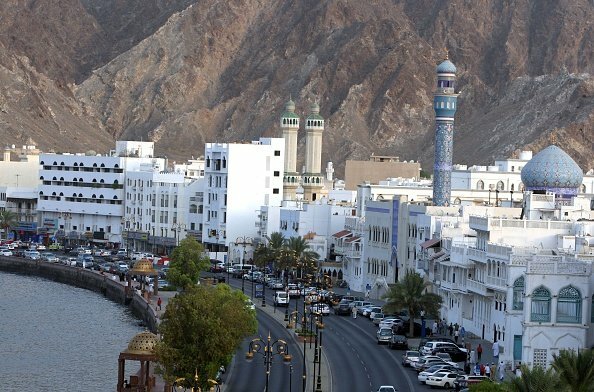 Oman previously relaxed entry requirements for the citizens of 25 countries in October to boost tourism.